Contributed photoAspen High senior Luke Smith races to a ninth-place finish in Saturday's 5K classic in Leadville. LEADVILLE, Colo. – If Saturday’s performance is any indication, the Aspen High boys nordic team should be a major player in the upcoming state championships. 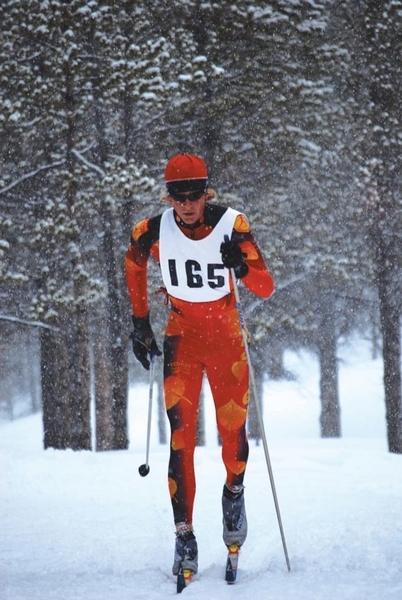 Senior Riley Heald finished second in a 5K classic at Colorado Mountain College in Leadville – the season’s final Colorado High School Activities Association state championship qualifier – to help propel the Skiers to a second-place finish out of 13 squads. His time of 16 minutes, 30.5 seconds was just 3 seconds off the pace set by winner Jackson Hill, who helped Summit nab the top spot with 173 points. Aspen (164), Lake County (154) and Eagle Valley (154) rounded out the top three. Heald was one of three Skiers to finish in the top 10. Fellow senior Luke Smith wound up ninth and freshman Hunter Callahan 10th. Junior Nathan Hanson nabbed the 27th and final state qualifying spot – an impressive feat for a first-year skier, head coach Travis Moore said in a news release. On the girls side, veteran Elise Marrs – Aspen’s lone competitor in the field – needed only to complete the race to earn a coveted spot at the state championships. She did that and more, skiing her best race of the season and winding up 12th overall. 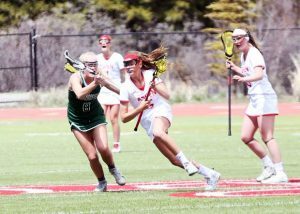 Aspen will host the state championships in two weeks. The event opens with a individual-start classic race at 3:30 p.m. Feb. 24, then concludes with a mass-start skate race at 3:30 the following day. 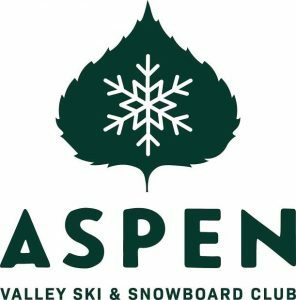 Alpine state races will be contested at Aspen Highlands. A 27-point deficit after Day 1 was too big for the Skiers boys to overcome at last season’s state championships, at Keystone and the Frisco Nordic Center. The nine-time state champions settled for second place as host Summit captured the title. Aspen’s girls wound up fifth. 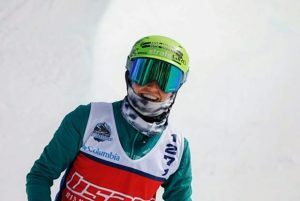 Many Skiers will be back in action at home this weekend, taking part in a classic race Saturday and skate race Sunday in conjunction with the Aspen Nordic Festival. The Owl Creek Chase, long one of the state’s premier cross-country races, returns to the valley Sunday and will serve as the main attraction at the Aspen Nordic Festival. The race, which stretches some 21 km. 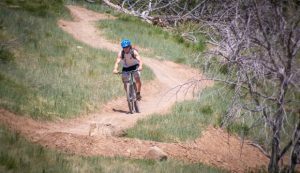 from the Snowmass Cross Country Center to the Aspen Valley Ski and Snowboard Club and challenges competitors with everything from lung-searing climbs to thrilling descents, kicks off at 11 a.m. with the elite men’s division race. The elite women follow at 11:05 a.m., then the citizen wave kicks off at 11:10 a.m. A 10K citizens race begins at 10:30 a.m. at the AVSC clubhouse. 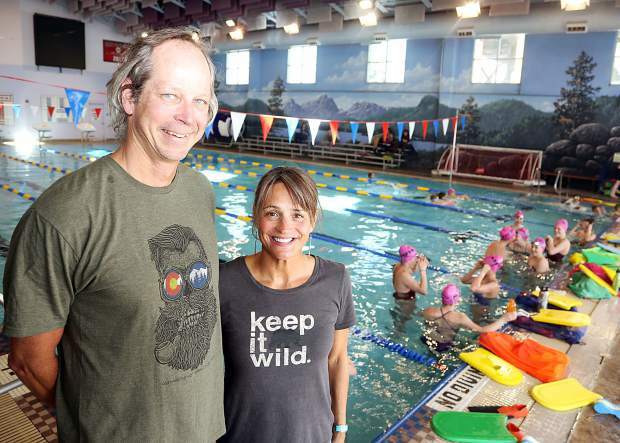 Saturday will be busy, too, as the AVSC clubhouse is slated to host everything from a Rocky Mountain Division Junior Olympic qualifier and collegiate race to a SuperTour classic. A 5K individual-start women’s classic for pro/elite and citizen divisions begins at 11:15 a.m. A 10K men’s classic follows at 12:30 p.m.
For complete information, visit http://www.owlcreekchase.com.